Reiki is a holistic system that uses life force energy to promote healing in all aspects of life - mind, body and spirit. Stress, anxiety, pain, and fear are all common feelings in our daily lives. Positive energy shifts, pain relief and emotional clarity can be gained through the Reiki experience. During the session the client will comfortably lay fully clothed on a massage table. 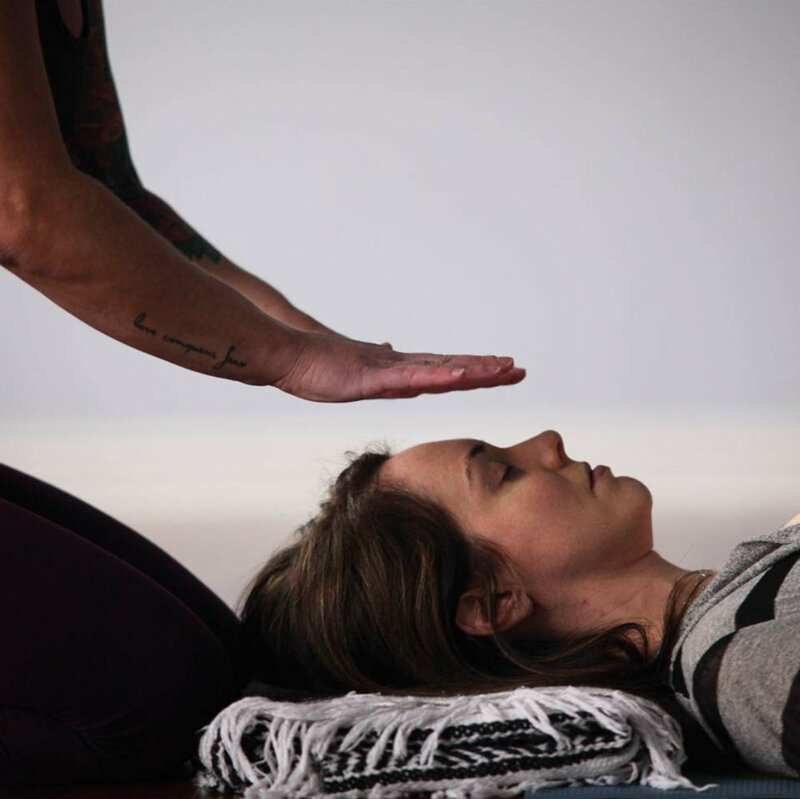 Reiki is administered by lightly laying hand on the body or hovering above the body, and is based on the idea that an unseen "life force energy" flows through us. Clients can expect to feel a variety of sensations, from deep relaxation, to a feeling of peace, a feeling of warmth that can blanket the body, a feeling of lightness, release, mental clarity, to name a few. For more information and to schedule, please contact Angela at gratitudeinc@ymail.com. *Reiki packages expire 1 year after purchase.